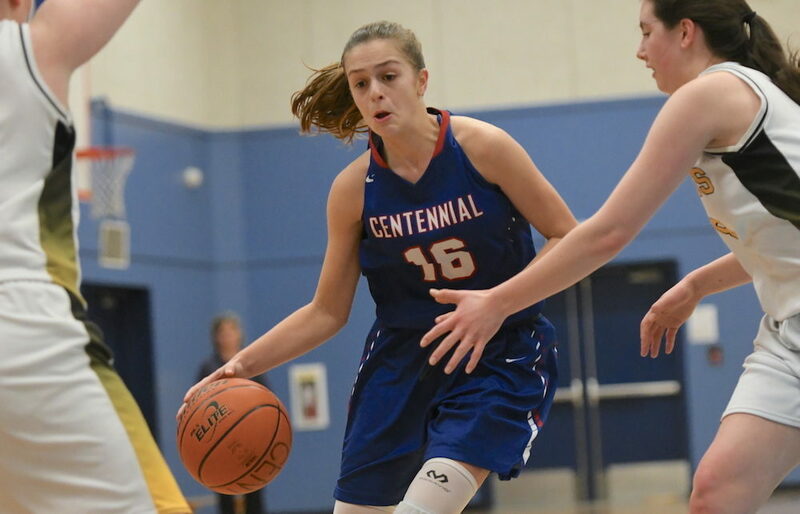 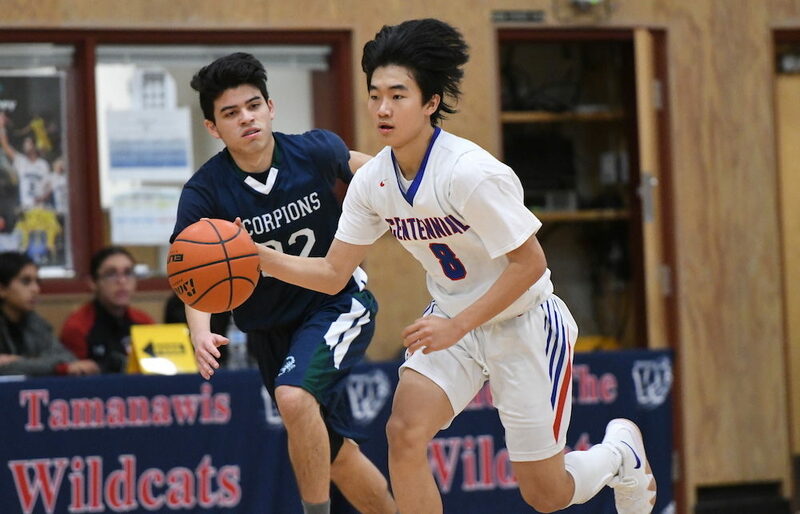 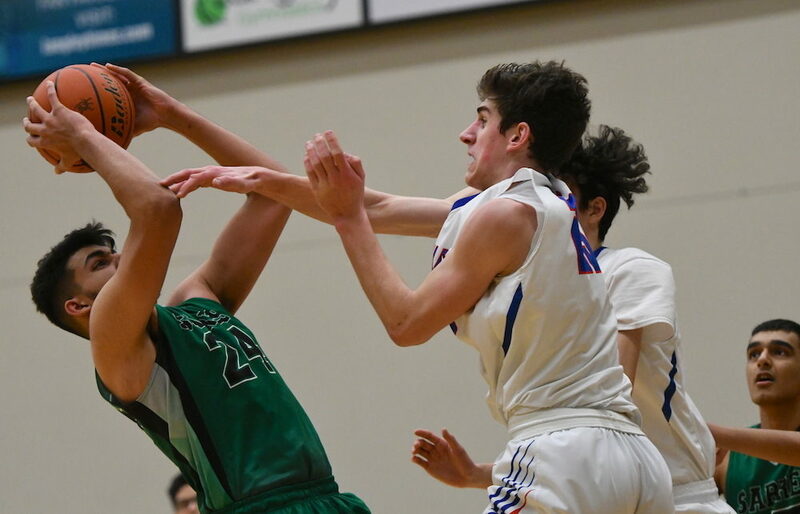 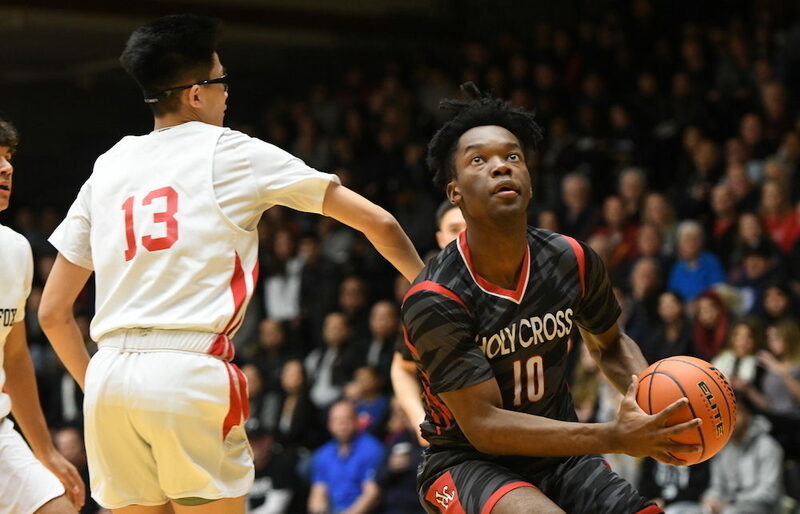 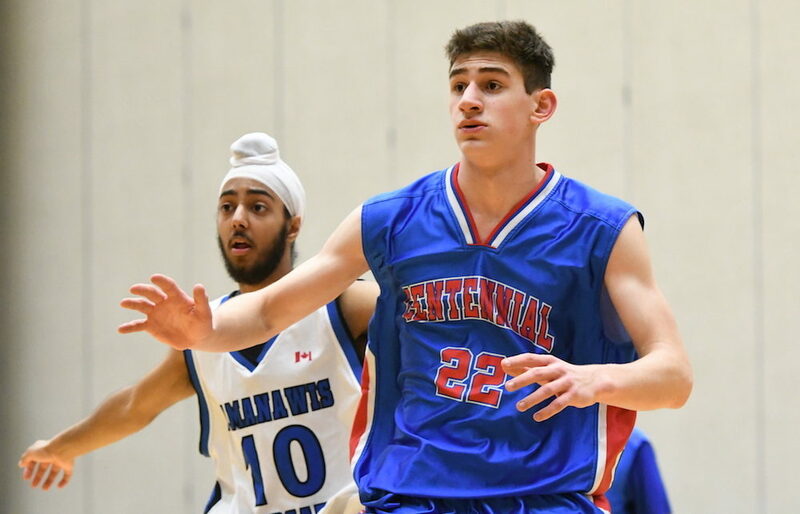 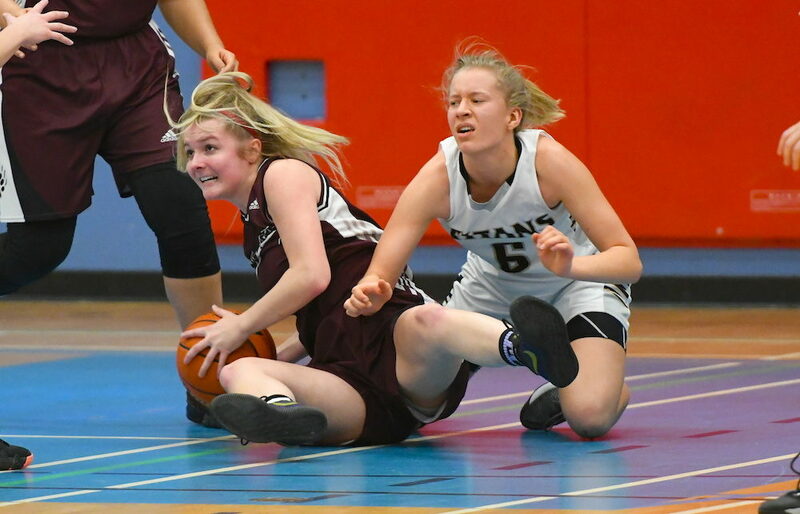 LANGLEY — Down and perhaps counted out by many over the course of a long, tough Fraser Valley winter, Coquitlam’s Centennial Centaurs are headed to the Big Dance for the first time in a decade. 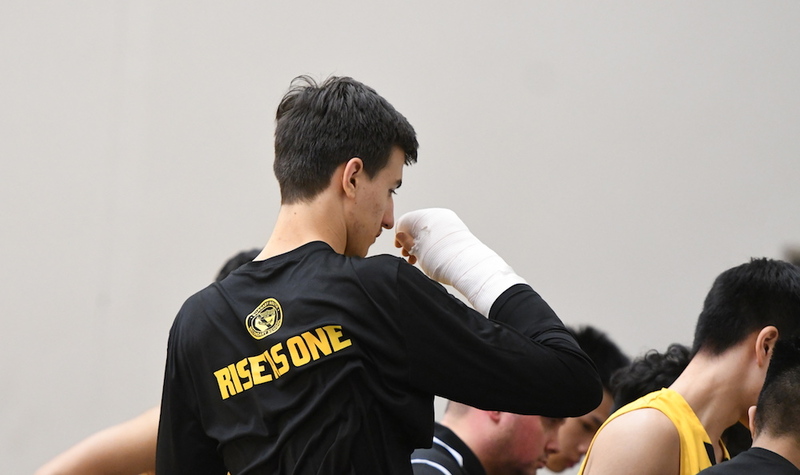 SURREY — The Centennial Centaurs have gotten enough bad news on the injury front over the past few weeks, that the Coquitlam-based squad was overdue for a CARE package from the good folks in the basketball karma department. 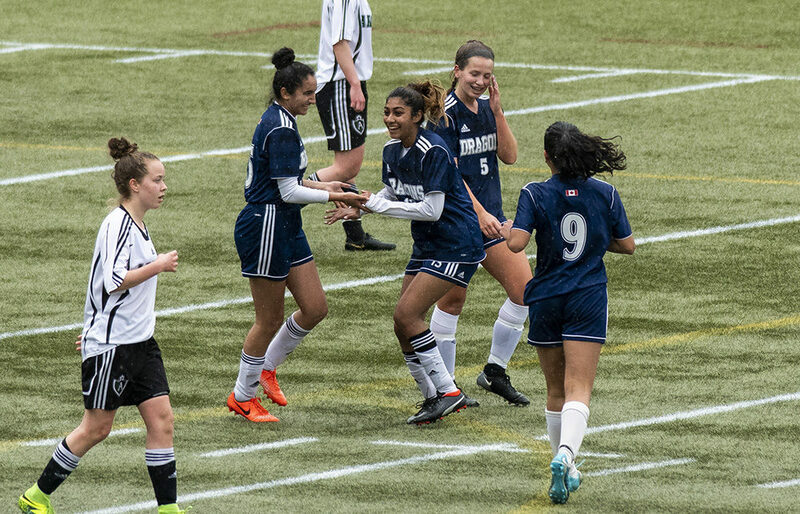 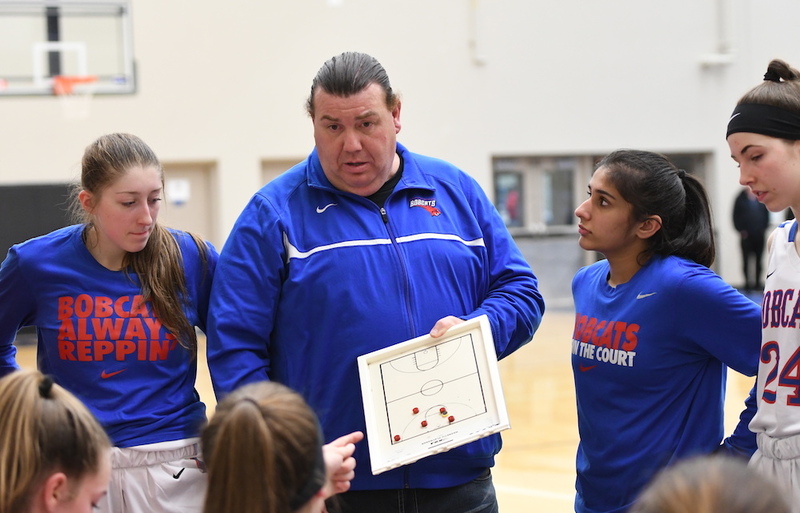 COQUITLAM — It isn’t always the smoothest of transitions, yet over the past few seasons, we’ve witnessed the sudden impact that top junior teams have had as they have migrated the following season to their respective senior varsity programs. 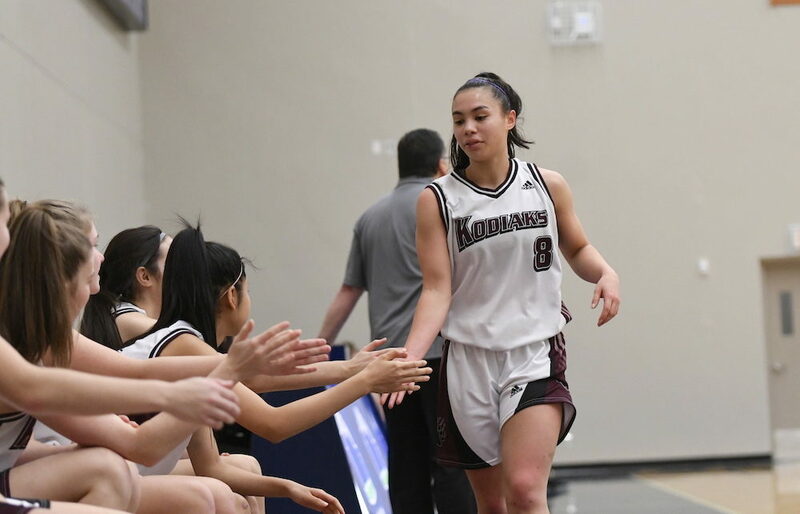 COQUITLAM — On the eve of a highly-anticipated senior season, it’s no stretch to say that the best of Grace Killins is yet to come.